Damaged Shingles – Shingle damage isn’t always as obvious as the kind inflicted by hurricane-force winds, or impact from fallen branches. Extended exposure to the sun and advanced age causes damage in a subtler way. The roofer inspecting your roof should be able to spot signs such as loss of granules and curling shingles. While it doesn’t immediately merit replacement, your roofer should be able to provide an accurate assessment of how long the roof will last in that condition. 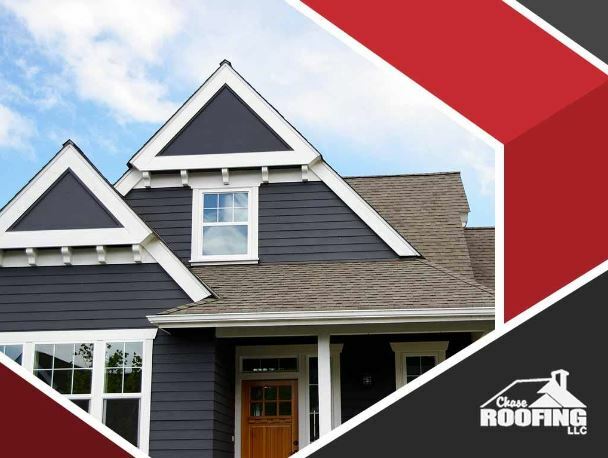 Roof Discoloration – The good news about roof discoloration is that it’s a relatively minor issue, and won’t require any kind of roofing repair. It’s commonly caused by algae growth or soot from the chimney area, and will only require cleaning using zinc strips, or specially-designed chemicals that won’t damage the roof or your landscaping. Discolored roofs are not as noticeable if you have dark-colored shingles, but a capable roofer should nevertheless be able to spot this. Blocked Roof Vents – Effective ventilation is essential to preventing heat and humidity from getting trapped in the attic area. The roofing structure is mostly made of wood, which makes it vulnerable to moisture and temperature differences between the attic and the outdoors. Your roofer should include both ridge and soffit vents when performing inspections, and anything that clogs these areas should be removed. Mold Growth – Roof inspection shouldn’t be confined to the outside. Attic inspection is just as important and paints a clearer picture of the roof’s condition. One indicator of excessive moisture in the attic is the presence of mold. If not addressed, it could have a negative effect on your indoor air quality, and trigger allergies and respiratory problems. Spotting such problems during a roofing inspection can help prevent health problems.